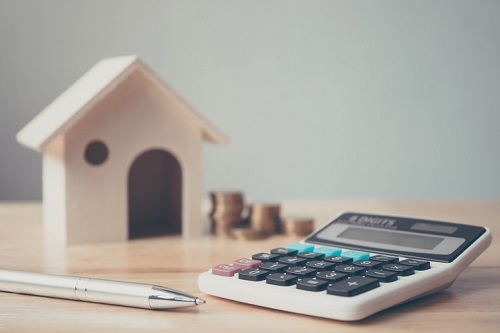 The Canadian housing market could expect much boosted sales activity starting fall 2019, once new affordability measures introduced in last week’s federal budget come into full effect. Among the most lauded of these measures is the CMHC’s promised assistance for first-time home buyers, which will see the Crown corporation shoulder up to 10% of the cost of a new home, or up to 5% of a resale. A significant proportion of would-be buyers would likely wait until these new measures are activated, which is why national housing sales would likely enjoy a massive recovery just before the federal election, RBC Capital Markets senior economist Robert Hogue said. “Any delayed purchases will fuel stronger activity in the fall,” Hogue wrote in a research note last week, as quoted by BNN Bloomberg. “First-time home buyer activity is poised to slow down between now and September 2019, as many house-hunting millennials await more details and crunch their numbers.” Hogue added. The possible slowdown would come in the wake of probably the weakest February sales volume in nearly a decade. Last month, nationwide sales shrunk by 9.1% to reach their lowest levels since 2012.